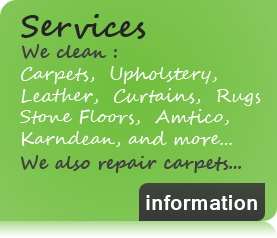 About our Carpet and Upholstery care business. 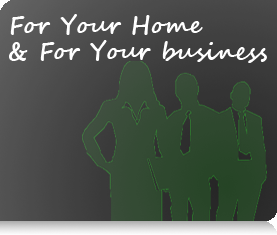 Home > Welcome to S.P carpet and upholstery care. Professional Carpet, hard floor & Upholstery cleaners for over 21 years. A company who provide professional carpet, upholstery and stone floor cleaning services for homes and businesses in Nottingham, Derbyshire and surrounding areas. with over 21 years professional experience in the carpet, upholstery and floor cleaning industry, so with our vast experience we can advise you on the most suitable and effective cleaning methods available. From our thorough deep cleaning processes, to dry cleaning of sensitive fabrics, we will provide your home or business with the most suitable cleaning methods that will get the very best possible results available. 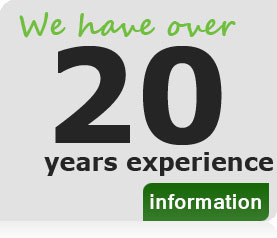 We are proud of our high standards and the very high levels of customer satisfaction we achieve. To maintain our high standards we offer a satisfaction guarantee on our cleaning services. Whether you use our recommended carpet and upholstery cleaning methods to our natural stone floor cleaning services we have the knowledge and experience to achieve the best possible results. Truly a cleaning company in Nottingham you can trust every time! Our professional cleaning solutions are 100% safe for use in the home environment, safe for kids and pets, safe for allergy sufferers. Our professional carpet cleaning processes are designed to clean deep down and remove more ingrained dirt and staining without the need for the use of harmful chemicals. Our gentle but thorough cleaning processes will leave your carpets deep down clean and smelling nice and fresh once again. We are able to clean all upholstery fabric types. From hard wearing dralon to sensitive silks or leather, deep cleaning to dry cleaning, we can apply the most suitable cleaning processes for each fibre type and attain a superior result on even the heaviest soiling. We professionally clean stone floors such as Marble, Limestone, Travertine and Terrazzo, using various professional cleaning techniques and high quality stone cleaning products. Our Stone floor cleaning processes have been developed over years to achieve the best possible cleaning whilst being gentle to the stone. We also provide Diamond floor polishing services for stone floors such as polished Travertine, Limestone and Marble. Cleaning services are also available for hard floors including hard vinyl tiles like Amtico and Karndean. Our professional cleaning products have been sourced to be kinder to the environment but remain highly effective and give the best results without compromise. We cover all areas including Nottingham City Centre and Derby City centre. "We may also cover other areas please contact us via the contact page to see if we can help you!"